If someone makes a thread. $5 cheaper than I thought. This is gonna sell like mad. 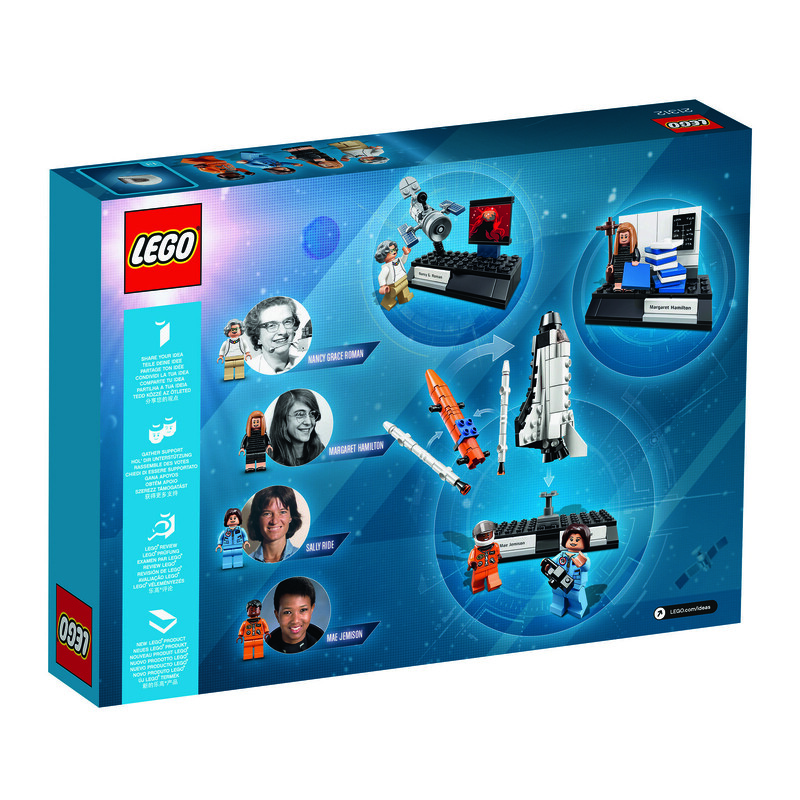 Kind of shocked that Lego didn't try to get on the Hidden Figures hype train and include with Katherine Johnson, Dorothy Vaughan, and Mary Jackson. 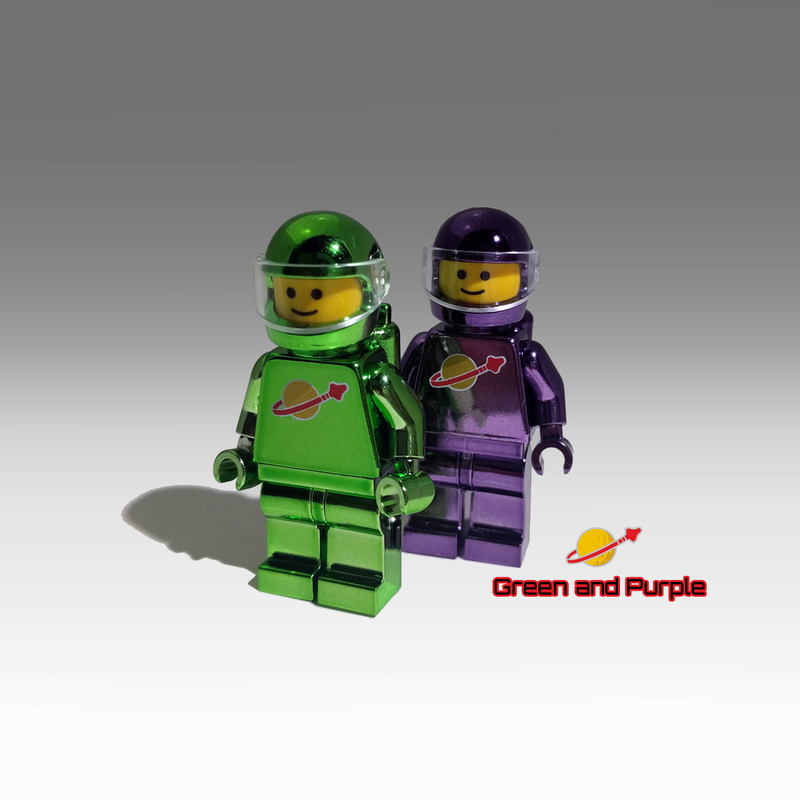 Brickset has posted the BrickHeadz competition results. Funnily enough, I was thinking the same thing. Are there instructions? the release of this set changes my purchase plans. As I assume it will be a hot seller, I want it day one. To get free shipping I'll need to order something extra, which means no waiting on possible double VIP for the Winter Village Station on black friday. 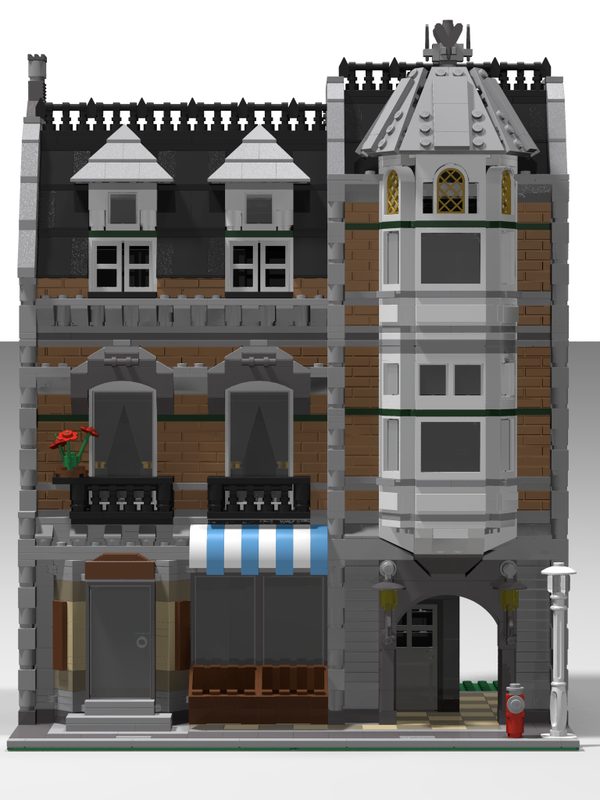 I hope the price is 25 over here too, as Lego tends to add some 'Belgian' tax (probably literally) to their pricings. But as there is no asterix with 'prices can be different depending on territory' in the anouncement, I feel it's a fix price for all territories. At this price I will probably get Women of NASA. Dark red hinges are way too expensive, but they do exist. I changed some pieces and was able to do green, sort of. 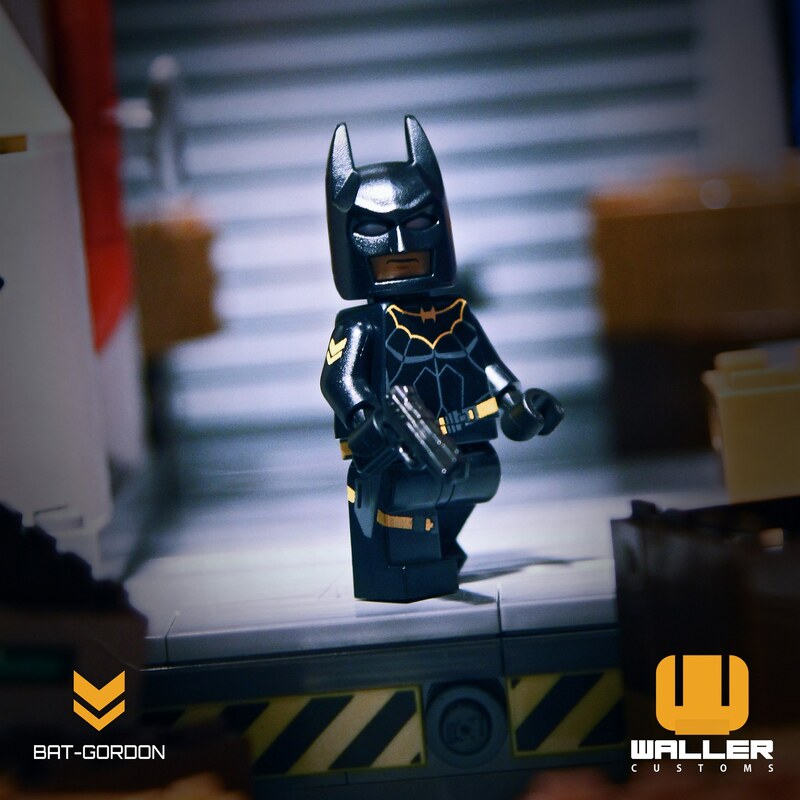 The writing that has been on the wall for quite some time, the cancellation of LEGO Dimensions, is getting a lot more attention today. It's a done deal. Be sure to keep your eyes on any LEGO Dimensions sets you haven't picked up yet for the upcoming clearance. 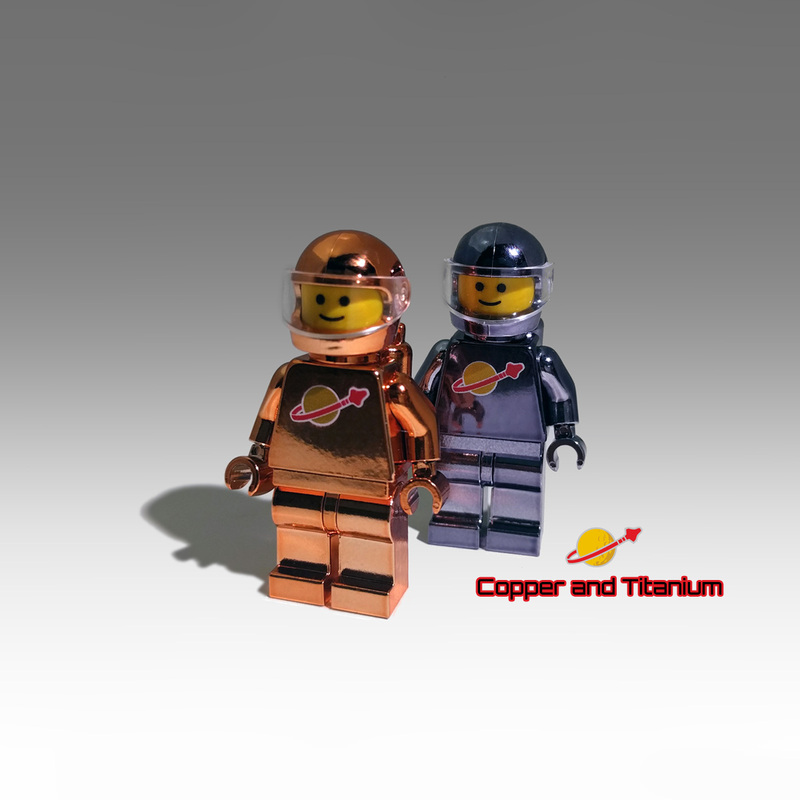 They are great sets to pick up for the minifigures, if nothing else. Don't miss out! Ah yes the moment I've been waiting for. 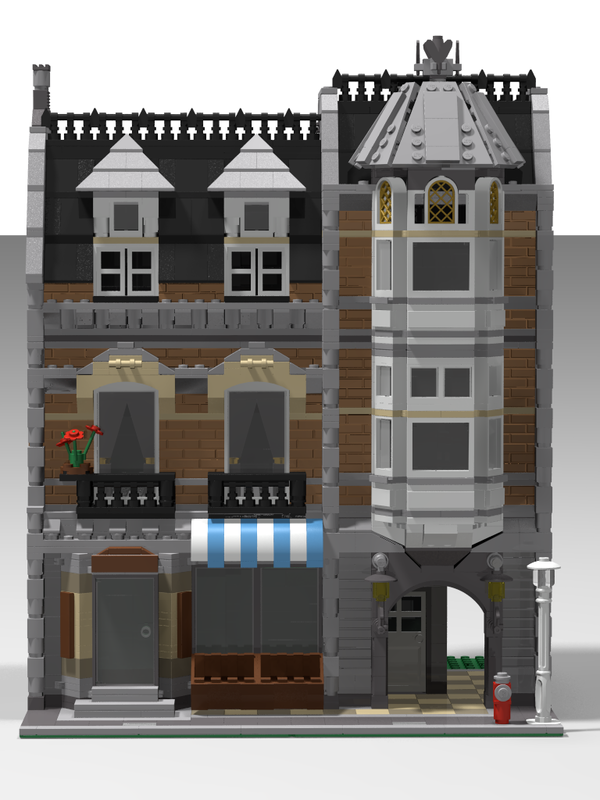 After having to move into a smaller, yet more expensive place I've had to all but abandon my Lego hobby since I have neither the money to buy them nor the space to display let alone even build them, but since the Dimensions sets are just the glorified Minifig packs I've just been biding my time. I love the figures but didn't like the price. I'm glad Dimensions existed for the Chell and Sonic minifigs. 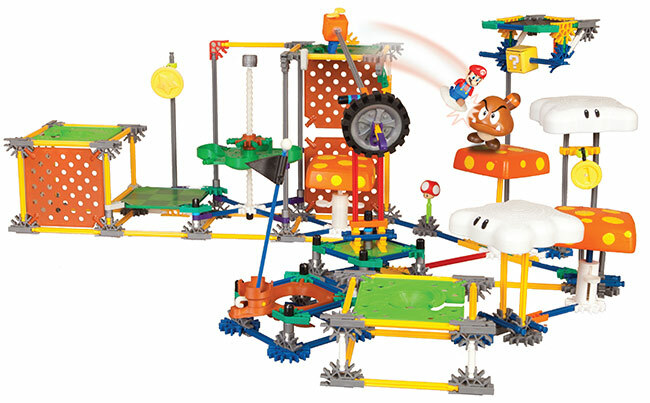 It's pretty wild Sonic ended up with Lego, while Pokemon is handled by Mega and Mario gets tossed to K'Nex. 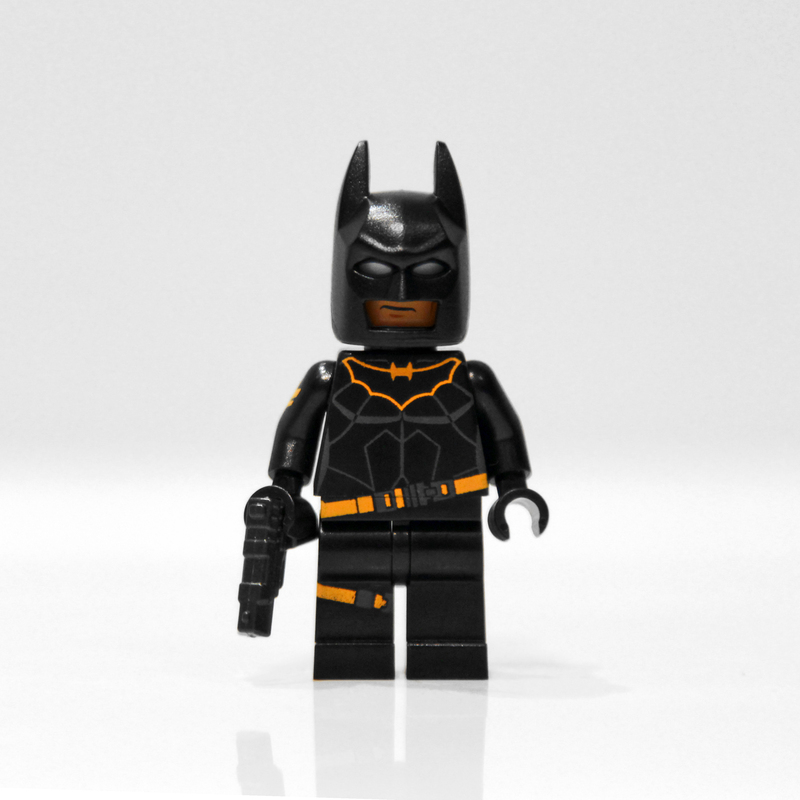 They made a zillion minifigs for it as well. Pretty much every possible (modern) Mario character, powerup and enemy has a minifig. Edit: I was actually curious how a K'Nex model kit even works with how their pieces are shaped, so I grabbed a small Mario Kart kit with a Mario minifig off of Amazon. Man I really understand why lego doesnt do knee joints in large mechs now. Tried multiple mods to the fire mech i found online, and they were flimsy and required a good amount of balancing. And its hard to just hold in your hand as a result. 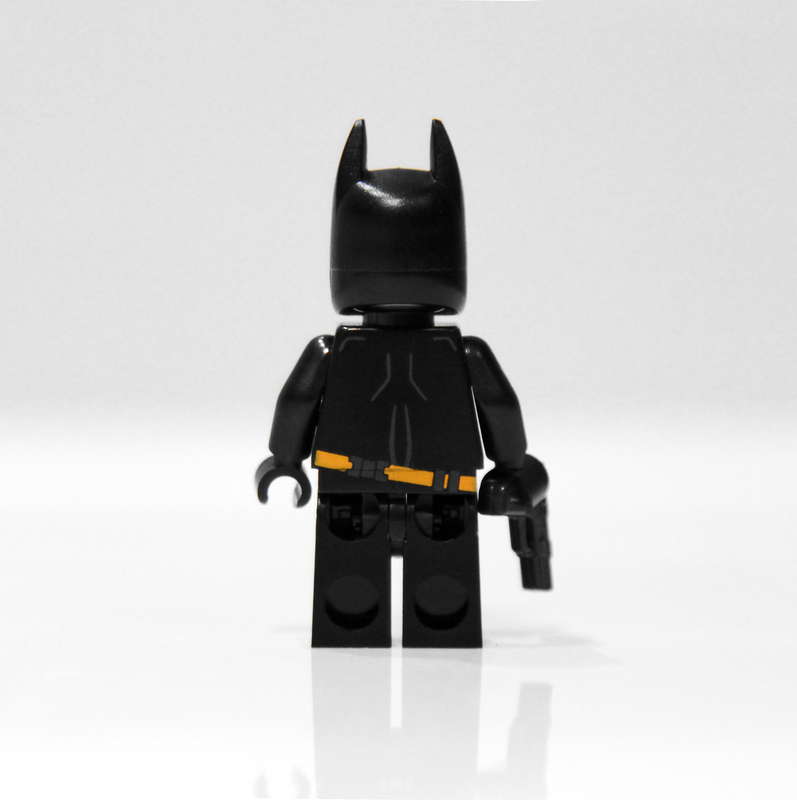 If you bent the knees too fast the lego parts would just pop off too. I guess thats just one of the drawbacks of brick built systems. Youd need a large specialized skeleton piece similar to buildable figures to make things stable. Part of the reason King's Mech is so amazing. The finally gave us knees! Yeah, that seems to be the sweet spot size for lego mechs. I wish they would do more like that. Even the black knight which is slightly bigger couldnt have knees. It'll be interesting to see how they handle voltron. It is also super tiny. Really, the click wheel style joints like the AT-AT and Chima Mammoth set used would be ideal for stable mech knees on larger ones. I felt really bad for those still holding out false hope. The writing on the wall couldnt be more blatant. It was a combination of an oversaturated TTL market (that didnt have much room to begin with) and already in its death throes and their awful pricing. The game content stagnated and the characters gameplay quickly became repetitive and generic. By not allowing a new version of the game they really painted themselves into a corner. Heres hoping they send out one final update allowing play without disc. BttF (the level pack is short but the world is pretty cool and the time machine is a necessity for the game). The doc Brown set is an ok alternative. Those suggestions are based on maxing out available abilities to solve puzzles, most content and unlocked worlds. If you have a PS4 you wanna try and get the Supergirl core game set as well because she had quite a few exclusive puzzles in the later games. Unfortunately from a fig collecting perspective you are going to want to get damn near all of them. While the content in later packs was boring and rehashed the figs were exclusive iconic characters like ET, Gremlins, Mr. T, Knight Rider, hey you guysss, etc. If you have OCD its a black hole. Thats the thing, I was using those for one mod. But since they are so big and have three technic pins on each end they made the legs two modules longer they were before. Which made the fire mech look awkward and too lanky. So youd have to have massive legs for it to work, like in the AT AT, or my mecha townhouse. Wouldn't the cheapest option for just experiencing the content be to buy just the discs off Bricklink? If you didn't about the figures? 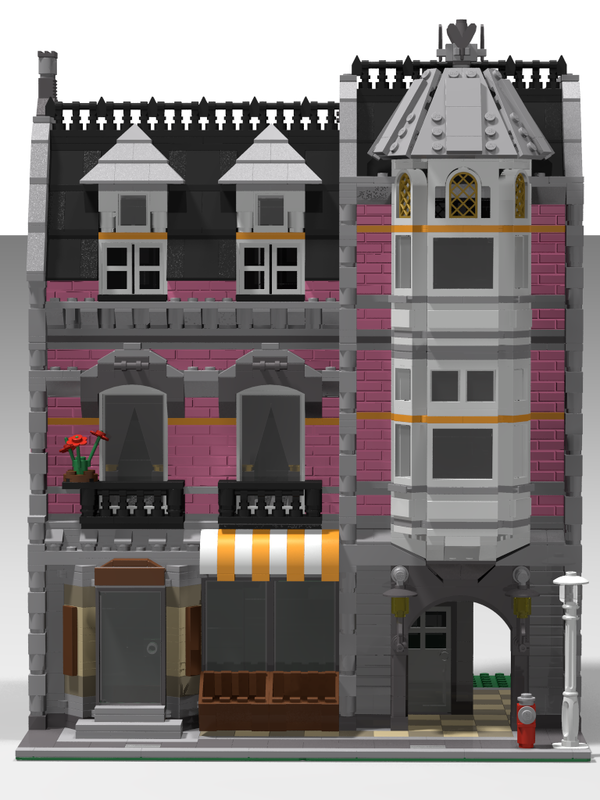 Chell's disc is current twenty five cents on Bricklink. The entire pack goes for 5-10 dollars on BL. I wonder if using some of the tiny tension gears from Technic might work. Those tiny 1x1 gears. Have a few lined up and they do have good tension. 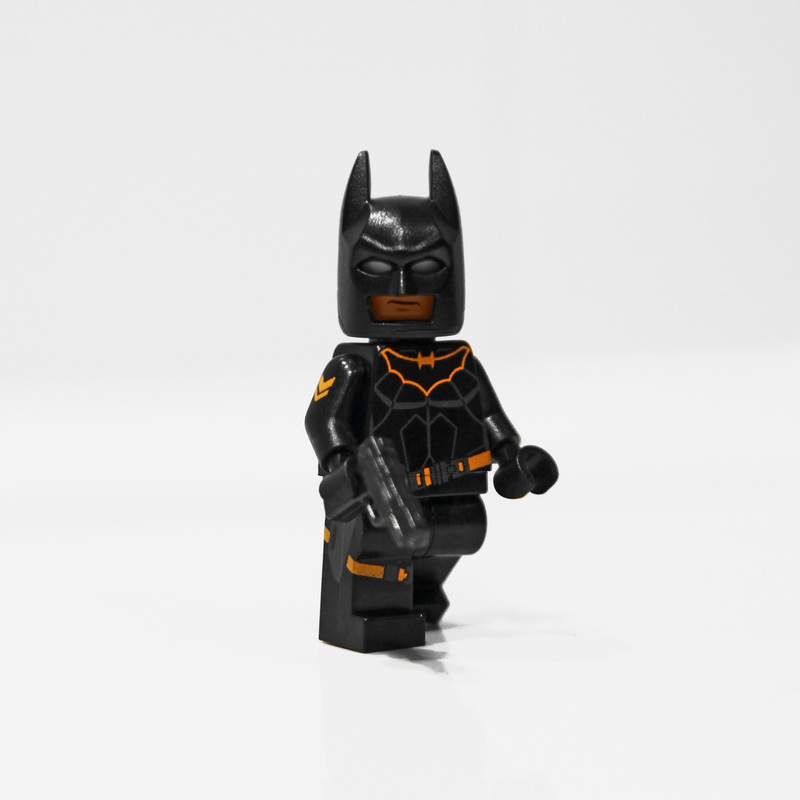 As a Lego collector it sounds weird to not want the figs. Yea you can do that just make sure to get some of the blank discs for the vehicle builds you will need like the time machine, Tardis and gyro thing from Jurassic world. Buying just the character discs is a good suggestion for figs you may already own but their abilities come in handy like Cyborg or Wonder Woman. Unfortunately the later waves were full of exclusive figs. There aren't any greens those are all available in. 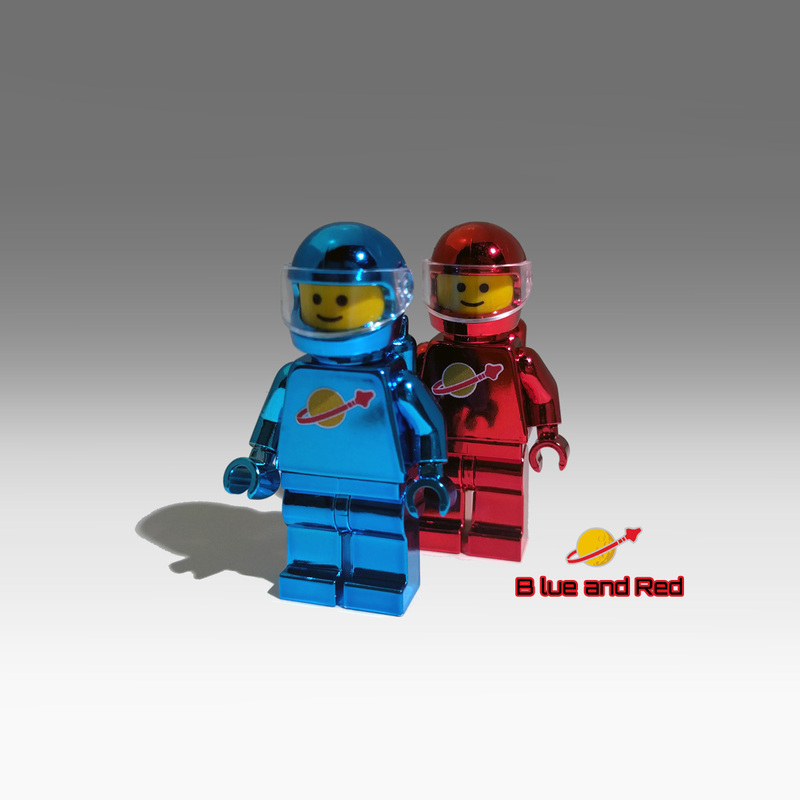 The only "vibrant" colors showing up as available for all the parts are plain red and blue, and both look awful. Tan would be the best I could do for a lighter color. I think blue is OK... though I went Sand blue because it's really my favorite beside the original color. The issue with tan is it's more neutral (but still good), and there's already several tan buildings. 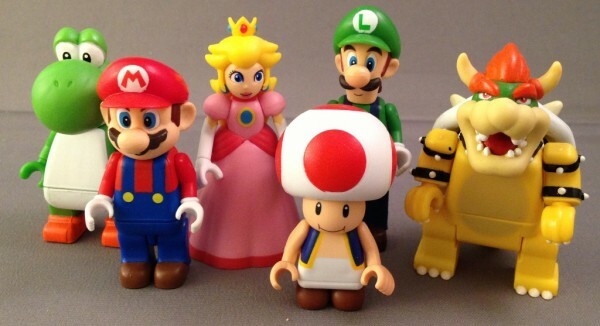 Where are those Mario figs from? I don't care other than wanting the ones that come in whatever set up buy. I've no interest in just buying individual figs. It's a swizz just like other "cheap" collectibles. Soon not cheap at all. Hey no, youre just sane. Be thankful you dont care about them, my Lego investment would be half of what it is if I didnt care about the figs. Especially the Batman stuff. I have a metric ton of Dimensions figures just hiding away in a cabinet. Had never considered displaying them. I really wish TT would release a final patch to unlock all the content and characters without the base. A pipe dream, but I can hope. Been playing Lego City Undercover on Switch and am enjoying it despite it running worse than it probably should. 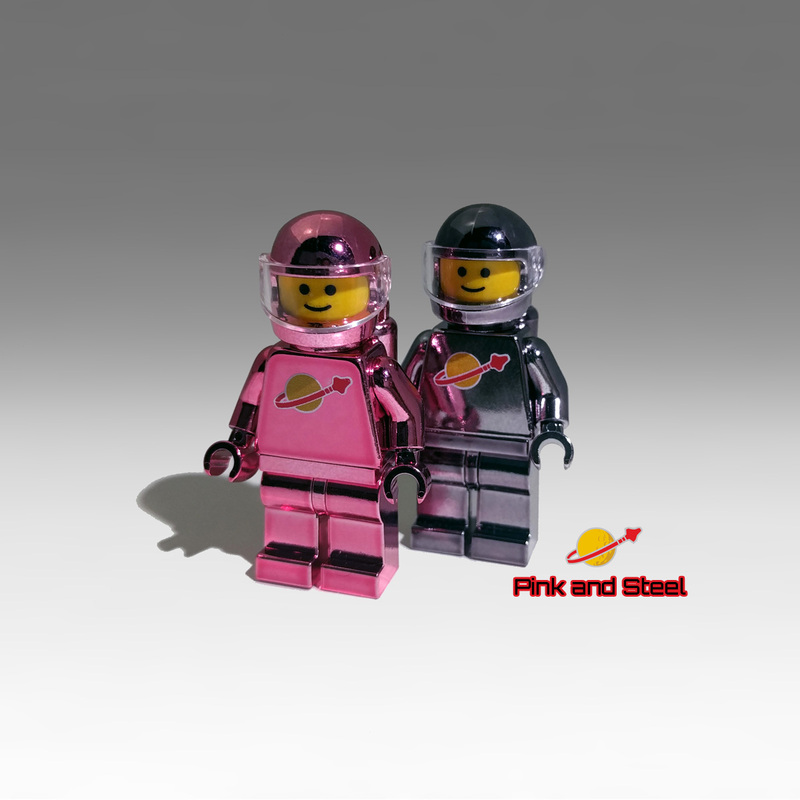 There was a pink space-woman none of the mini figure series. that's well sweet, any plans to do his robot suit (or his hilarious old man mohawk)? 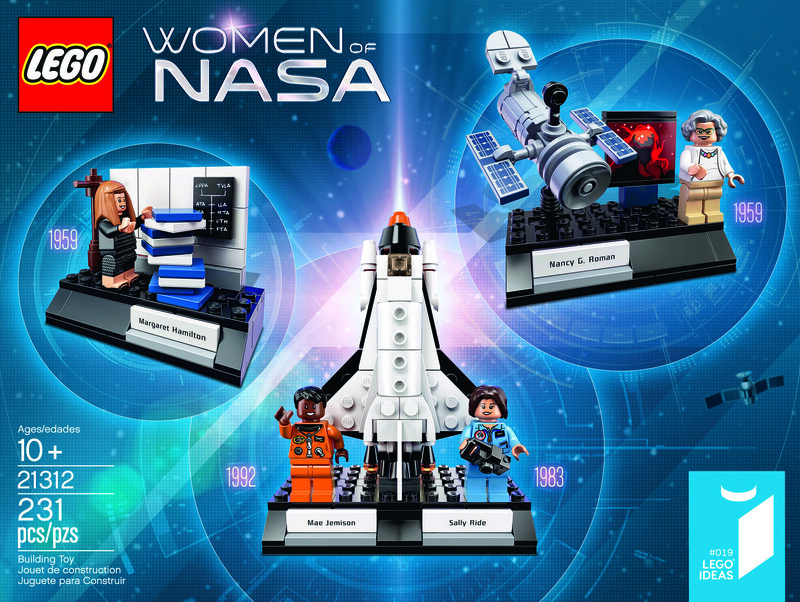 I like the Silver Spacewoman and the Blue Spacewoman. How will you sell chrome specimen? Edit: OK, sold on red+blue (and probably Batman + Joker)... 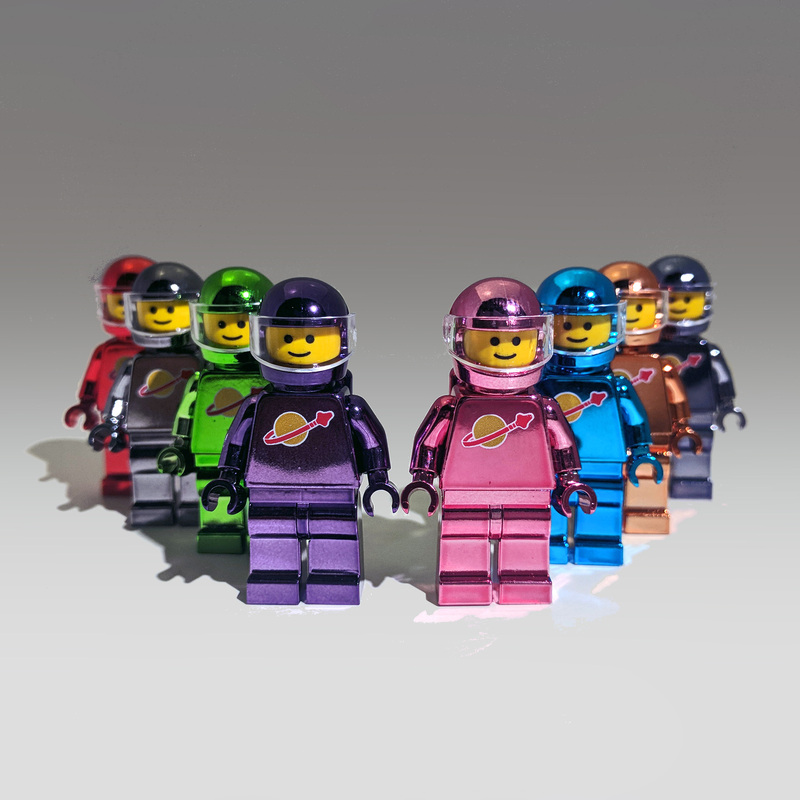 I almost want all of them but... maybe copper/titanium later.